One of my favourite seasons. For photography and fishing. 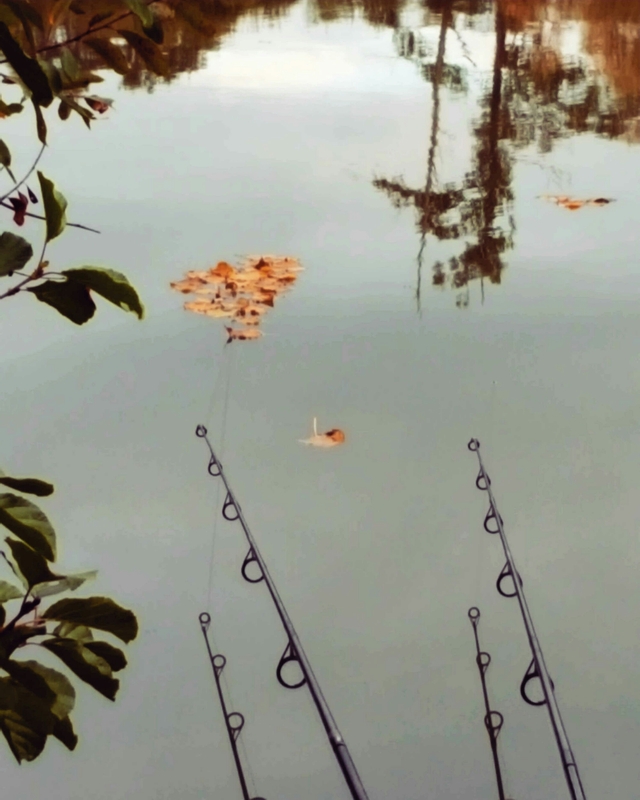 This entry was posted in Carp fishing, photography, richard handel, Spotted Fin and tagged #richardhandel #photography #carpfishing #SpottedFin #autumseason. Bookmark the permalink.